Welcome to UK Academy Scotland training website. We are a satellite training school of the UK Academy of Therapeutic arts and Sciences. The UK Academy Scotland is based in professional training rooms in Polmont, near Falkirk. 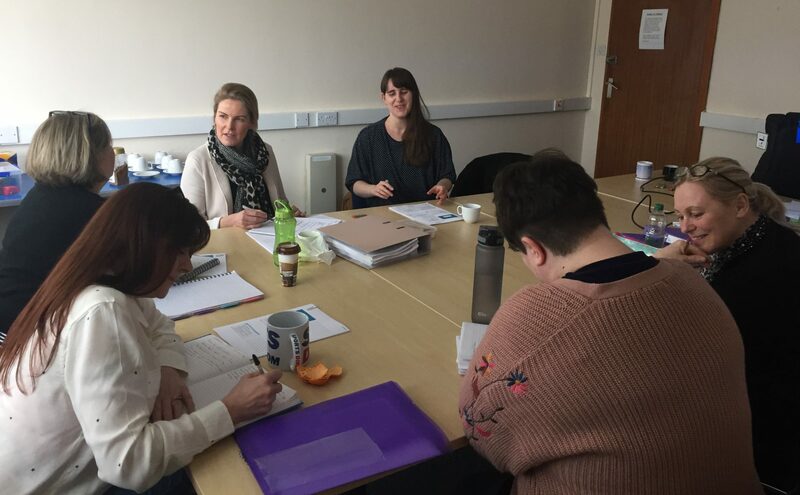 Our Hypnotherapy training School is based in Polmont, Central Scotland within easy traveling distance of Edinburgh, Glasgow, Stirling, Kirkcaldy, Perth and in fact most places in Central Scotland. Today, you may just take the first step towards a rewarding new career in hypnotherapy as a self-employed, credible, competent hypnotherapist. Hypnotherapy is now considered to be one of the fastest growing professions in the United Kingdom and the UK Academy has helped hundreds of students to become successful hypnotherapists. If you intend to make hypnotherapy your new career, part-time or full-time, then it’s an exciting time to begin that journey. The UK Academy Scotland is a fully registered hypnotherapy training school offering outstanding hypnotherapy training in Scotland. We are registered with the National Council for Hypnotherapy – one of the UKs largest Hypnotherapy Professional Bodies. 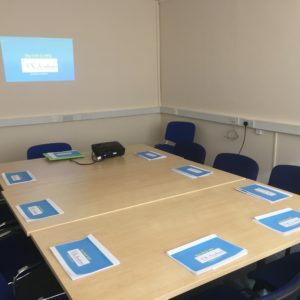 Training is within comfy purpose designed training rooms and with access to a real Hypnotherapy Clinic, we are confident that our training environment sets us apart from other hypnosis training providers. We teach the Hypnotherapy Practitioner Diploma (HPD) which is the nationally recognised and externally verified qualification. As well as awarding our own Diploma in Clinical and Advanced Hypnosis and a Practitioner Certificate in Neuro-linguistic programming. So you will gain 3 certificates on completion of the course.